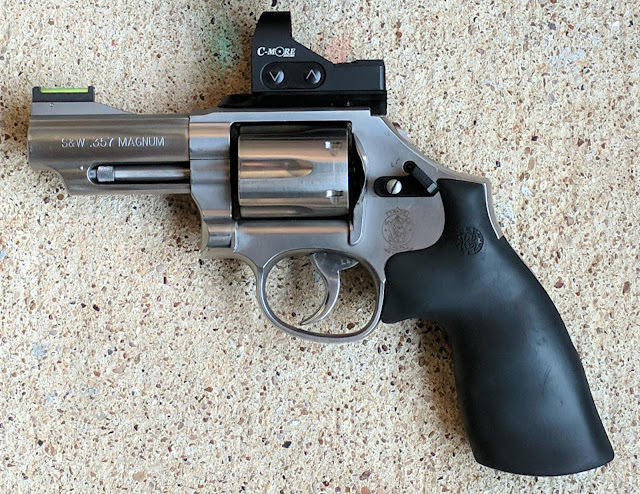 Revolvers Only: A Revolver in Carry Optics? A Revolver in Carry Optics? Got this on sale! Waiting for a mount to arrive. As red dots decrease in size, more shooters are attaching optics directly to the slide for concealed carry. 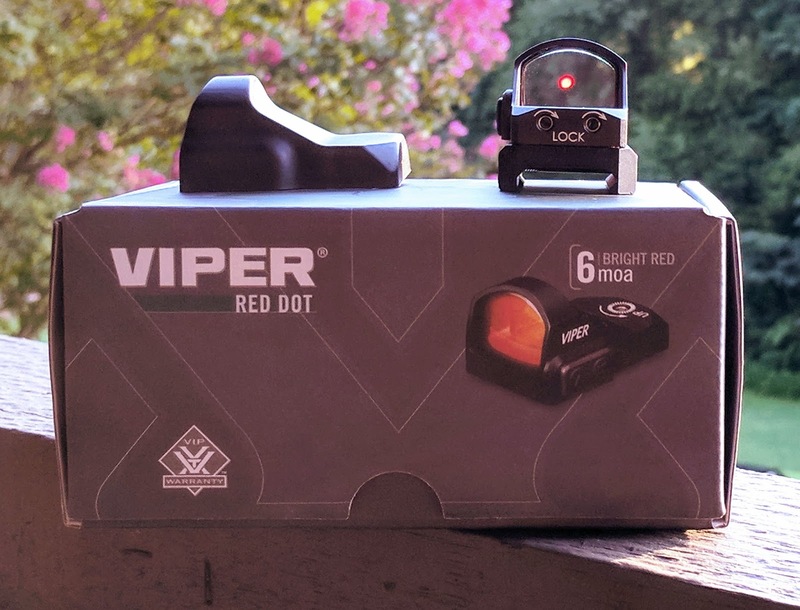 A new equipment division that permits the use of a mounted red dot sights was created to meet the demand. The Carry Optics Division is built on this philosophy. Only one shooting organization, the USPSA, has published official rules for the division. The rule book contains provisions for dimensions, weight, milling, power factor, and...magazine capacity. Welp, these rules specifically exclude revolvers. Why would they do this? This appears to be an attempt to not divide the revolver shooters any further, as the Revolver Division has less participation than other divisions. In the Open Division of shooting disciplines, compensators, red dots, extended magazines, and other modifications have been in use for years. Revolvers have been competing in Open alongside magazine fed auto-loaders. But there may be hope for revolver participation in a carry optics division! "B. IDPA allows clubs to add “Specialty Divisions” for scoring. This division allows cartridges smaller than 9 mm, carry optics, activated lasers, mounted lights, and other firearms which do not fit into the other competition divisions to participate in matches." 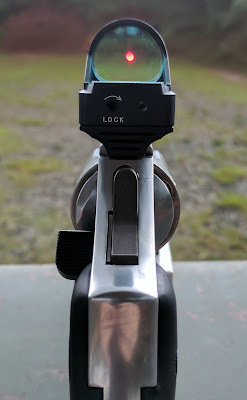 Since there are currently no rules against using a revolver with an optic in IDPA's Carry Optics, why not use one? I based the part selections on a few assumptions. I've tried my best to explain everything in detail below. Assumption #1: The Carry Optics Division would be loosely modeled on the existing Compact Carry Pistol (CCP) Division. The existing division dimensions will remain the same with the addition of an optic. The intention of IDPA is to focus on concealed carry pistols in competition. IDPA created the CCP division around compact auto-loading pistols, so I assume a Carry Optics division would use compact pistols with optics. A three inch Model 66 would just about fit in the box while following the intent of a Concealed Carry Revolver. Assumption #2: Carry Optics capacity will match CCP capacity limits. The CCP division limits capacity to eight rounds in semi-auto. Aside from the extra round in the chamber of semi-autos at the start of each stage, a six shot revolver would be close enough in capacity to compete with an auto-loader in this division. Assumption #3: The CCP Division allows the modifications from Enhanced Service Pistol (ESP) Division. Revolvers would likewise be approved to compete with modifications from the Revolver - Enhanced Division. This one is a bit of a stretch, but if Carry Optics allows ESP modifications then any revolver should be allowed REV-E modifications. The Revolver (REV) Division is divided into two sub categories: Service and Enhanced. While REV-S requires mostly stock configurations, REV-E permits a few modifications, namely moon clip conversions and aftermarket cylinder releases. I was mostly interested in the extend cylinder release rather than moon clips, because I find .38 Specials in moon clips are slower than speed loaders. Assumption #4: Carry Optics will be minor power factor. USPSA's Carry Optics Division and IDPA's Enhanced Service Pistol Division only require minor power factor. It would make sense to only require minor power factor for consistency across divisions (and leagues?). As a side note, the Revolver Enhanced Division (REV-E) requires a higher power factor in exchange for the permitted modifications. Here is the finished product! Should IDPA choose to permit revolvers in a Carry Optics Division, I think this model fits with the division requirements that I assumed above. More importantly, I think this wheel gun aligns with the intent of a Carry Optics division. It is compact, equipped with a red dot, and can be carried with moderate effort. 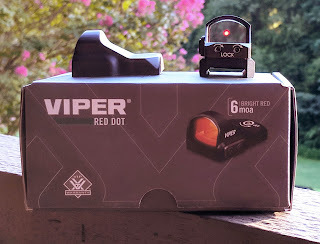 The inclusion of the red dot and extended cylinder release ensure that it can compete in a division among other firearms equipped with optics. Although many people choose to carry auto-loaders, many also choose revolvers as defensive firearms. As a competition sport that claims to focus on the defensive use of handguns, I hope that IDPA chooses to permit revolvers in a Carry Optics Division. Regardless, I'll be shooting the Model 66 Carry Optics in a match this weekend.